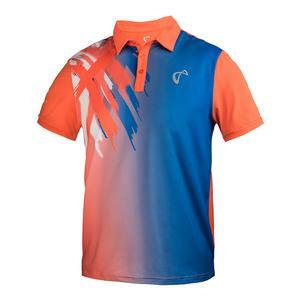 Whether your little champion is getting ready for school, camp, the beach, or a tournament, here is some of the newest apparel that they will get excited about. 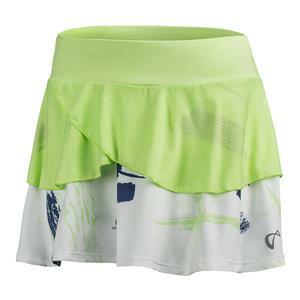 With a wide selection of offerings, Tennis Express has something for every boy and girl. 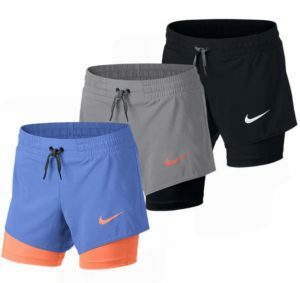 For the 2018 Summer Collection, Nike is sticking with more traditional colors and styles. 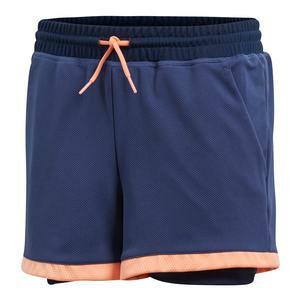 Boys will find a mixture of fabrics in this new line. 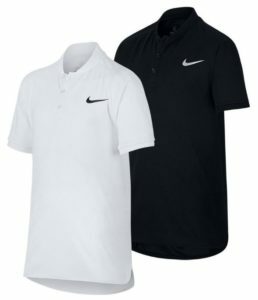 The Court Advantage and Dry Tennis Polos will take advantage of the signature Dri-FIT technology, while the Court Dry Legend Tee’s will use High Performance Dry Fabric. 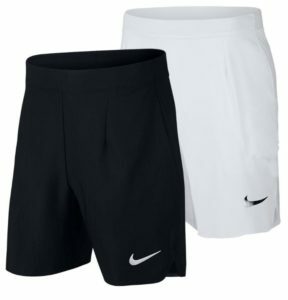 Boys Court Ace Tennis Shorts have been around for many years, but this year Nike has added Flex Fabric allowing for the shorts to be more flexible and lightweight. 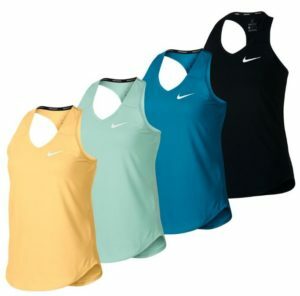 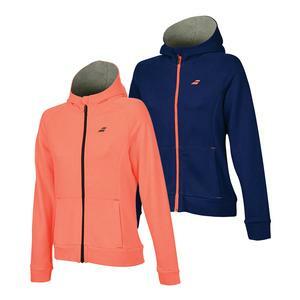 The Nike Girls collection will feature brighter colors like turquoise, yellow, and green, all perfect for handling the summer heat. 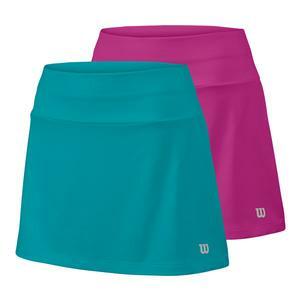 Girls will have options of rocking the Court Pure Dress, Court Pure Tank, Court Pure Flouncy Skort, Power Skort, or 2-in-1 training short all with signature Dri-FIT technology. 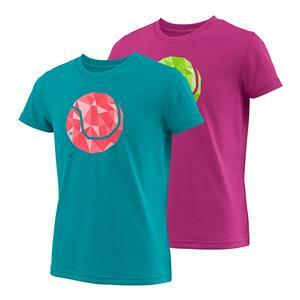 If your princess wants to be a little more casual, she can swing the Painted Future Tee, which features a spunky design with jersey cotton fabric to keep her comfortable. 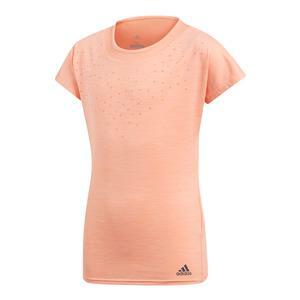 Adidas has one of the biggest collections for boys and girls this spring. 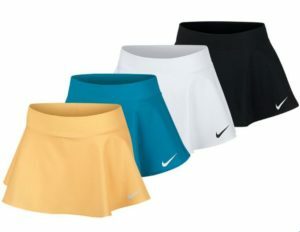 There are many different styles and colors to fit your little champion’s favorite fashion trend. 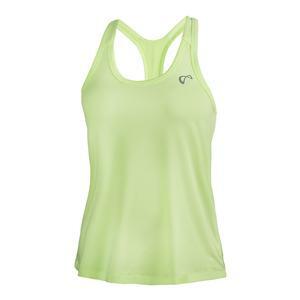 All of the items in this collection are made primarily of polyester material for breathability and comfort. 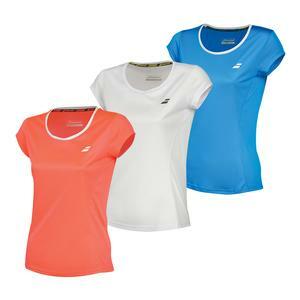 Girls have the option to choose from a Club Tennis Tank, Dotty Tennis Tank, Stella McCartney Tennis Tank, Club Tennis Tee and Dotty Tennis Tee. 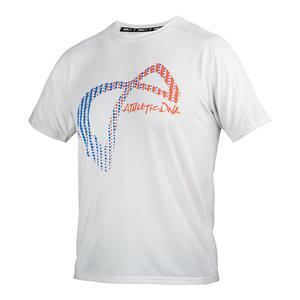 These tops will come in a variety of colors from Chalk Coral to Collegiate Navy. 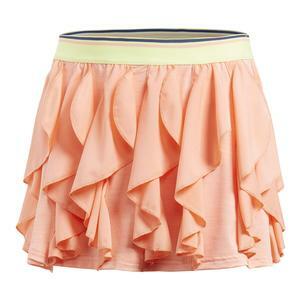 You can match any top with the Frilly Tennis Skort, Club Tennis Skort, Stella McCartney Barricade Skort or Club Tennis Short. 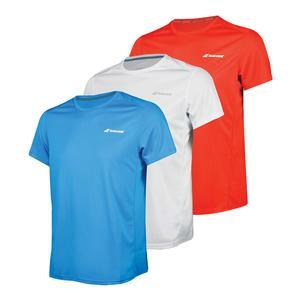 Boys will enjoy dressing like their favorite tennis stars with the Barricade Tennis Tees and Melbourne Tennis Tees. 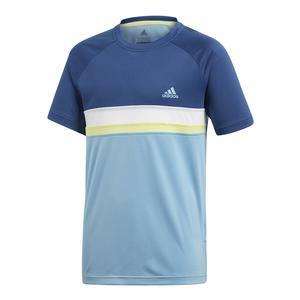 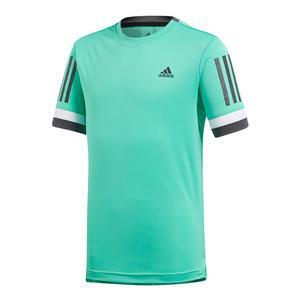 He can also look great in the Club Color Block Tennis Polo, or Club 3 Stripes Tennis Tee. 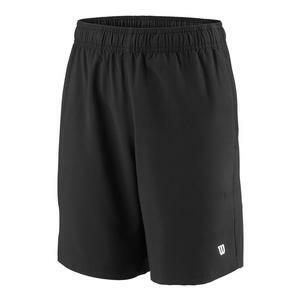 Additionally, your star athlete can combine these tops with the Club Tennis Short, 3 Stripes Club Tennis Short, or Melbourne Tennis Short. 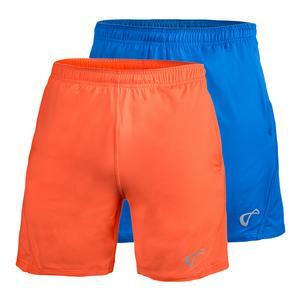 If your little champ is looking for something a little more eye-popping, then the Spring Athletic DNA collection is just right. 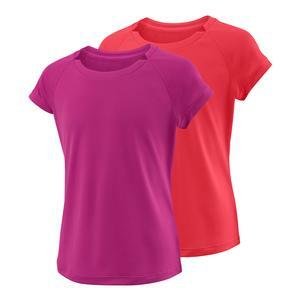 Athletic DNA uses a polyester and spandex blend for this line of clothing to help wick away any sweat or moisture. 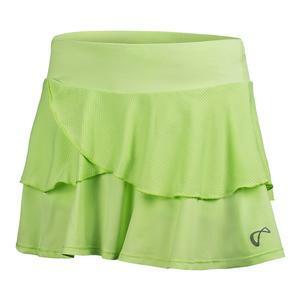 Girls have the option of wearing a Racerback Tank in Lime Green, Art Brush Print or Spring Madras Print with a matching Art Brush, Lime Green or White Tennis Skort. 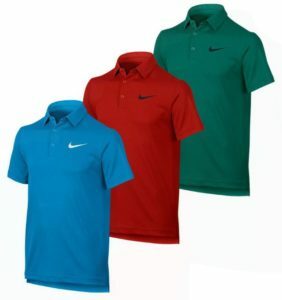 Boys have a wide selection of the Mesh Yoke Short Sleeve Crew, Training Crew or Tennis Polo available in various bright colors. 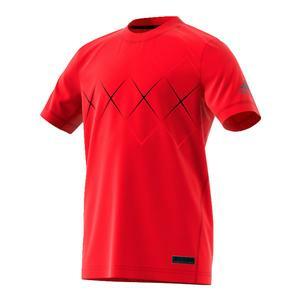 To go with these tops, Boys have the options of Knit Tennis Shorts or the Tiger Claw Woven Tennis Short. 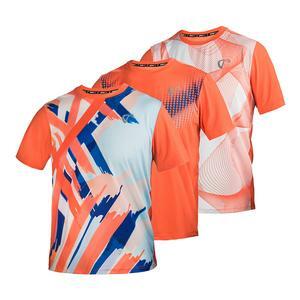 Babolat is starting to step up their game with the 2018 Spring Collection. 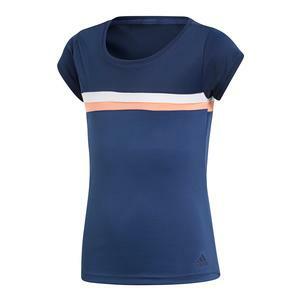 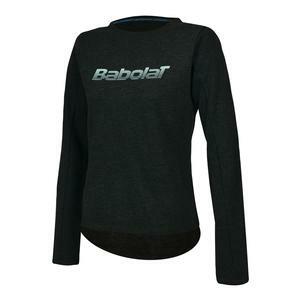 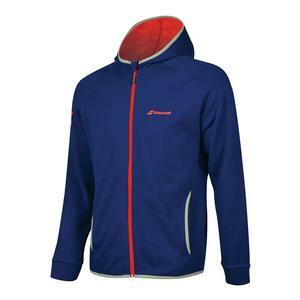 Signature to Babolat clothing is their 360-degree motion technology. 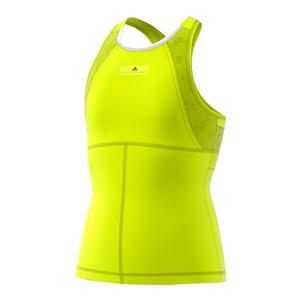 This is specifically designed to complement the complex movements associated with racquet sports. 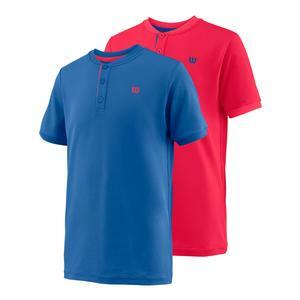 Boys have the choice of Performance Crew Neck Tee, Core Club Tennis Polo and Core Flag Club Tee in Navy, White, Light Blue, Yellow and Red. 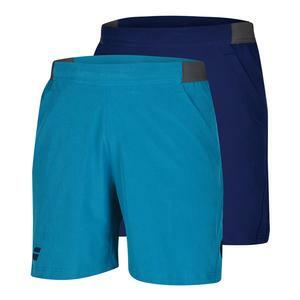 Complementing the tops are options of the Performance Tennis Short, Core Tennis Short and Core Hood Tennis Sweat. 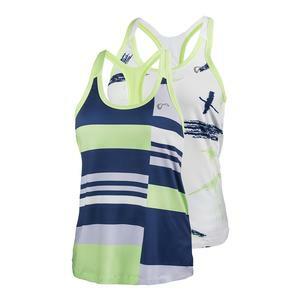 Girls can get the Core Flag Club Tee, Core Tennis Sweatshirt, Core Tennis Hood or Core Club Jacket with the options of adding a Core Tennis Skirt or Core Tennis Shorty. 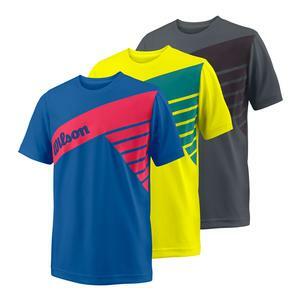 Wilson has also launched a new line of clothing for kids this spring. 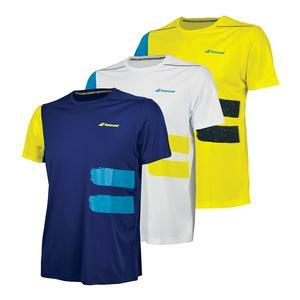 Most apparel for both boys and girls in this collection includes nanoWIK technology, which moves moisture away from the skin to give players more comfort. 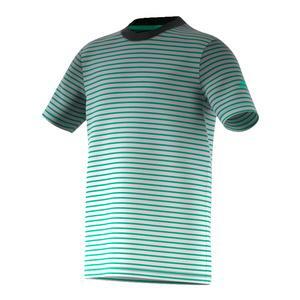 This technology can be found in the Boys Slant Tech Tee, Boys Urban Wolf 2, and Boys Team Striped Crew. 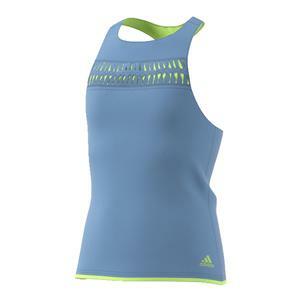 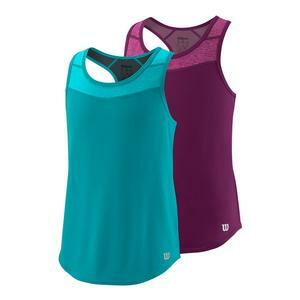 Girls will find this technology in the Tball Tech Tee, Urban Wolf 3 Hybrid Tank, Cap Sleeve Top, and Core 11-inch Skort. 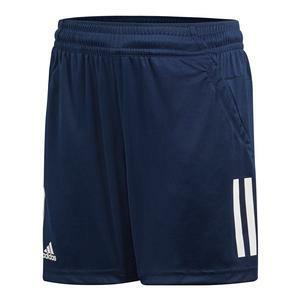 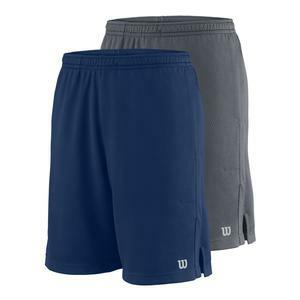 Additionally, Wilson has added 100% polyester shorts for both genders, so young players can feel at ease moving on the court.